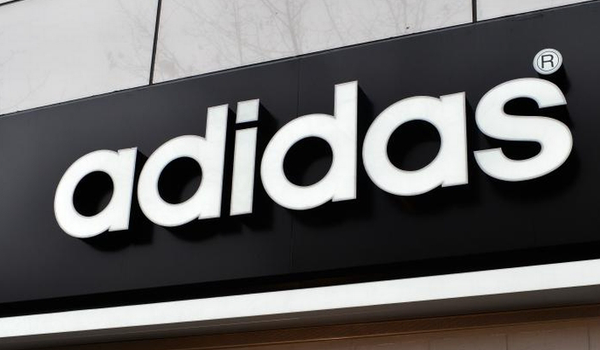 Adidas (ADDDF) also said it would stop using virgin plastic in its offices, retail outlets, warehouses and distribution centers, a move that would save an estimated 40 tons of plastic per year, starting in 2018. Starbucks (SBUX) plans to eliminate plastic straws from its stores, and McDonald’s (MCD) is trialing a similar program in the United Kingdom and Ireland. Ikea is phasing out single use plastic from its stores and restaurants.